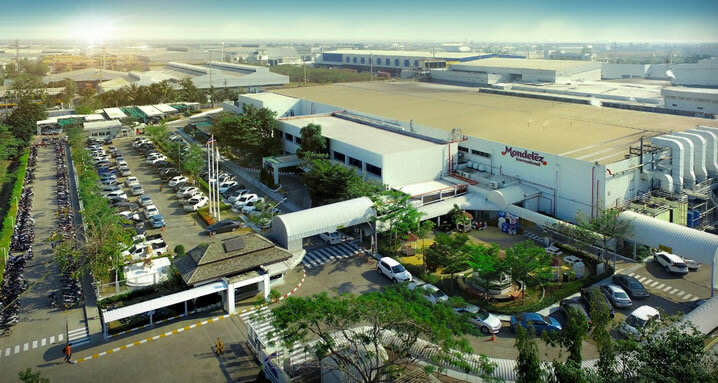 Manufacturing Facilities | Thailand | Mondelēz International, Inc.
Lad Krabang Plant is the largest sourcing hub for gum and candy in Mondelez AMEA (Asia, Middle East, Africa) and supply to more than 10 countries. Lamplatiew, Lad Krabang, Bangkok 10520. Khon Kaen Plant is the largest hub for powder beverage in Mondelez AMEA (Asia, Middle East, Africa). Their product export to 36 countries. Philippines and China in the man markets with 80 % contribution. 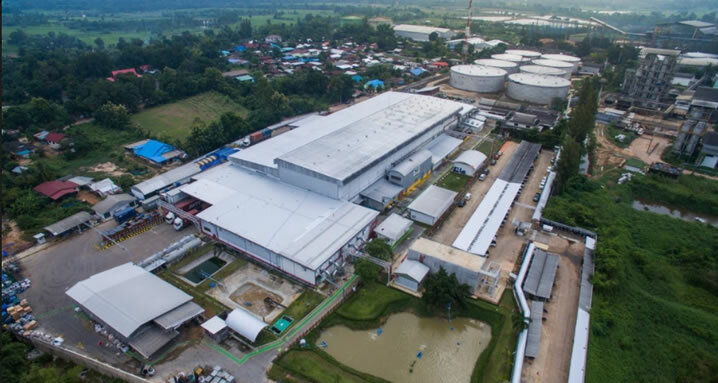 Khon Kaen Plant was recognized as the first site in Mondelez that transferred to 100% renewal energy.